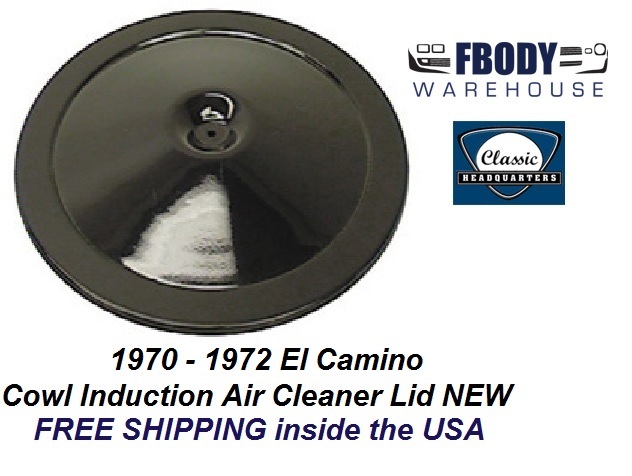 Correct OE quality reproduction in gloss black for cowl induction and ram air systems. Original gauge stamping. Also fits all GM open element air cleaners.